1 Day: $23.00……. 1 Wk: $78.00….. Removes up to 70 pints per 24 hours. Can use either a collection tank or use your garden hose for direct discharge. These dehumidifiers are recommended for rooms 20′ X 20′ or less. 1 Day: $13.00……. 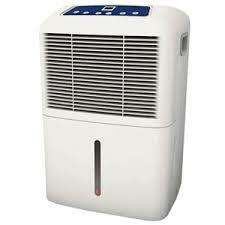 1 Wk: $52.00….. Removes up to 45 pints of water per 24 hours. Can use either a collection tank or use your garden hose for direct discharge. Weights only 38 lbs. Lightweight, portable design. 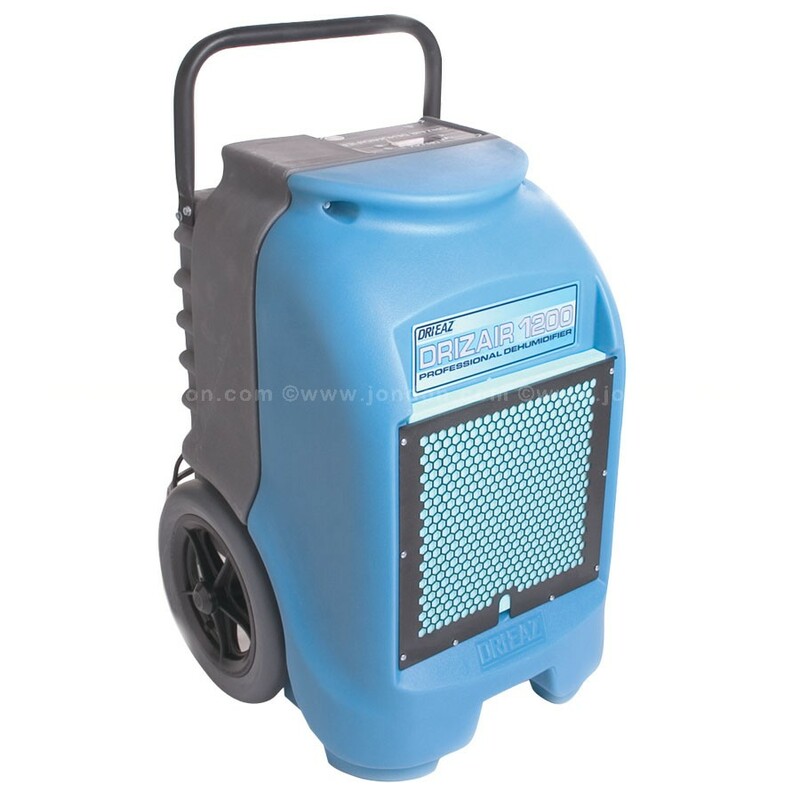 These dehumidifiers are recommended for rooms smaller than 12′ X 12′.